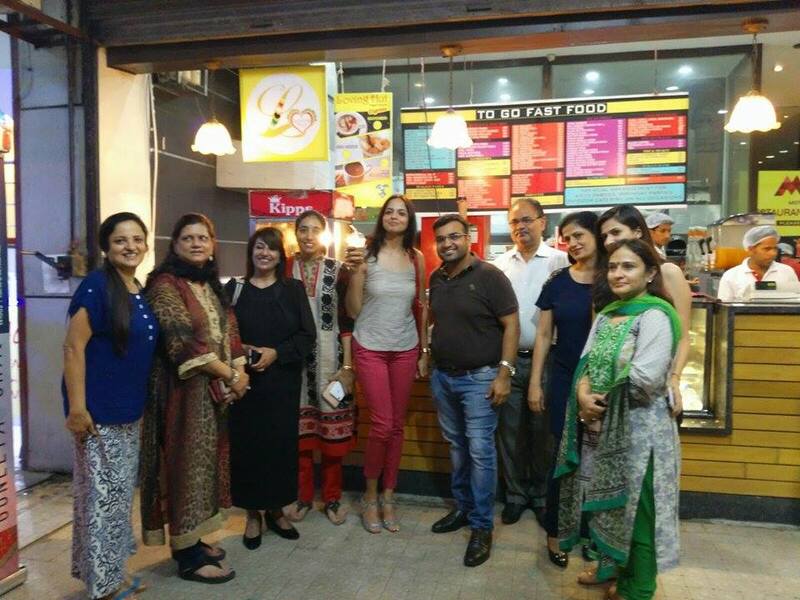 Congratulations to the first Loving Hut vegan coffee Express in India! 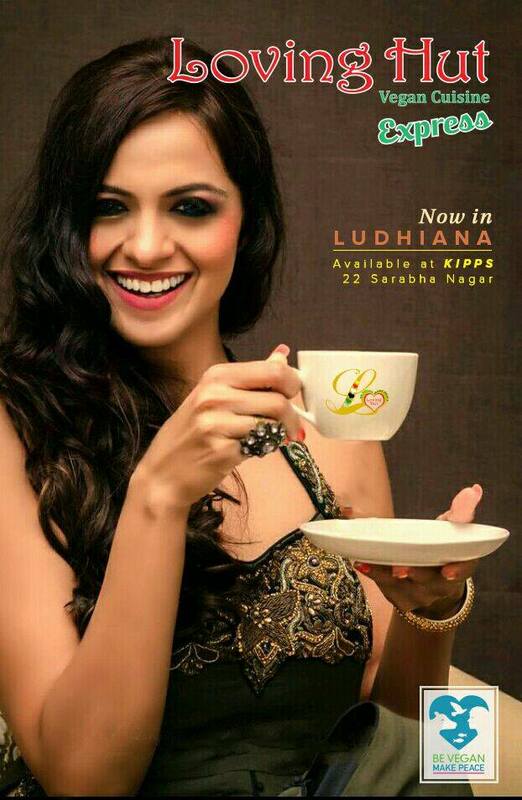 The grand opening took place in 15th September 2015 at Kipps, Kipps Market, 22 Sarabha Nagar, Ludhiana, Punjab. The inauguration was hosted by Mrs India Beauty Queen MIBQ Simple Kwatra who felt truly happy for being a part of this auspicious event. Many appreciations and love to Mrs. Kwatra for your loving support on Loving Hut, India!